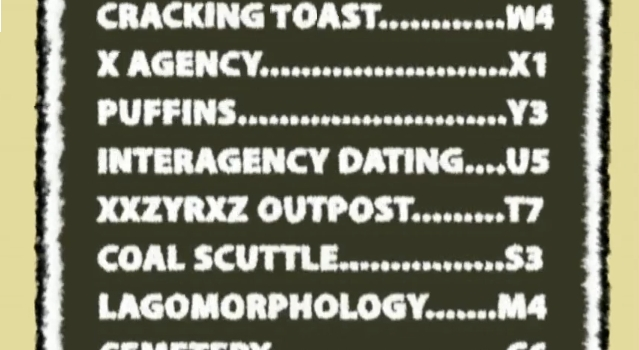 On the FBI directory listing in the game's intro, there is a division called Cracking Toast. Cracking Toast is a phrase said by Wallace from Wallace & Gromit. A division called Lagomorphology can also be seen. Max, from Sam & Max, describes himself as a lagomorph.